The barrel cactus are associates belonging to two different genera, namely Ferocactus and Echinocactus. These cacti are seen in the desert regions of Southwest regions of North America. This cactus belongs to the America’s group of plant; they are not indigenous to the European, Australian or African continents. We have limited knowledge regarding the earlier cactus plants; the reason is that only a pair of fossils of this cactus has been found till date. The very old cactus fossil discovered in Utah, records back to 50 million years back, it resembles the present day’s prickly pear. Perhaps the barrel cactus plants began its growth in the surrounding of the tropics, since 65 million years back, it used to rain throughout the whole year, most of the regions of California underwent climate change; winters became wet and summers were dry. In due course the deserts were formed as Sierra Nevada and the Peninsular ranges started to rise and formed rain shadow region in the east part of the valleys, therefore this cactus got adapted to the arid environment. The majority of the barrel cactus produce yellowish-green flowers of 1 ½ to 2 ½ inches that grow in a ring close to the top portion of the stem. Nearly all the species blossom during the months of April all along June, it depends on the neighboring circumstances. The barrel cactus grows to about 10 feet, their ribs are fat and all through the ribs, normally, thick bunches of spines grow, causing at times a cross to form in the middle of the bunch. During the month of April the Barrel cactus develops buds naturally and begins to blossom brightly colored orange or yellow flowers. There are red or pink flowers; however, they are seen infrequently. The blossoms emerge at the summit of the plant. By the beginning of May the flowers change their color since they start to wither. The Barrel cactus naturally grows throughout the areas of the deserts, steep slopes underneath the canyon walls of the deserts and the hot desert regions of North America, ranging from deserts of Chihuahua in South California, Mojave, Southern Arizona, western regions of Texas and California, Baja and Central region of Mexico. The cactus is fond of soil that is damp; at times they get rotten when the soil is wet. For preparing the composition of the soil for barrel cactus, take the soil mix available in the market and sterilize it in an oven at a temperature of 180°F for half an hour, further mix two parts of the sterilized soil and one part of sand or gravel and Perilite. Cactus requires properly drained soil that apparently upholds the plant in fine a condition. Even though the barrel cactus adjusts itself to various types of soil, for the production of flowers, nutrition’s as well as properly drained soil are critical to its success. 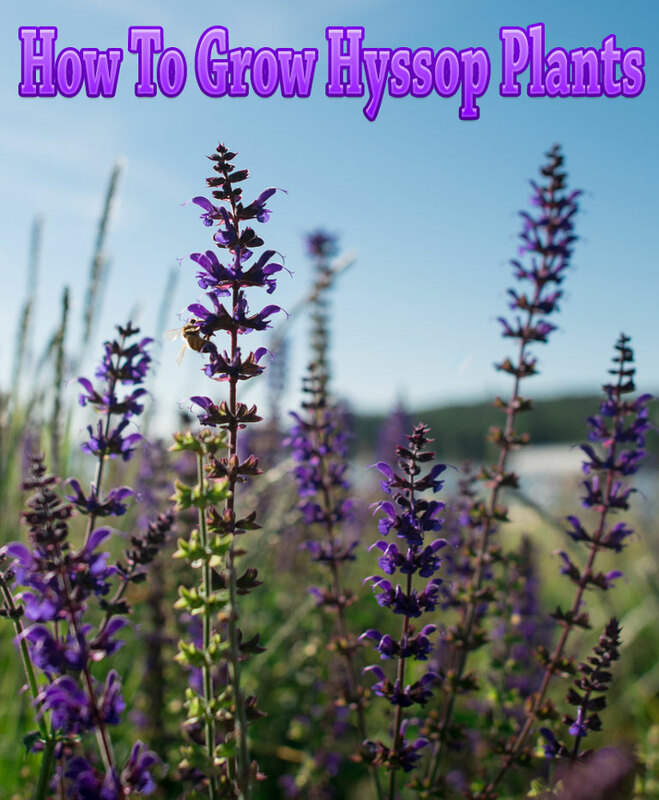 During the period of growth, fertilize the soil with a ratio of soil mixture of 5-10-5, this modifies the soil and helps to provide for fantastic blooms. The figures signify the proportion of nitrogen, phosphorus and potassium in the fertilizer. An increase in the proportion of phosphorus encourages blossoming on the growth of the stem. Lack of nutrients in the soil causes less output of flowers. Water logging creates rotting of soil and troubles flowering; in case the soil is wet for long periods the barrel cacti wither away. When the seedlings develop they start appearing more as a cactus. The cactus with small bumps has a bunch of tiny spines above every bump, they are exactly termed as tubercles, and these will ultimately unite to form the ridges of the cactus. At the time when your seedlings cover up the pot, take them out and divide them. Provide a 2” size pot for each of them. Every time they touch the edges of the pot transfer them to the next size of the pot. Steadily, provide them with limited sunshine. When the width of your cacti is 6 inches, they are capable of getting adapted to the situations in your garden to plant them outside. The cactus develops well to blossom after fifteen years and the series continues. For the care of your barrel cactus water is a vital constituent. This cactus is indigenous to the regions of the dry deserts and naturally receives the supply water through rain for their requirements of moisture. During summer supply water to your barrel cactus weekly once. In winter season it is inactive, hence the barrel cactus water requirements is very limited. Between the months of December and February water them just once a month. Enough amount of water supply during the spring season perhaps promotes the plant to develop big blossoms of yellow color. Seldom does the plant develop into a fruit suitable for consumption. The barrel cactus naturally grows in locations such the areas affected by desert washes, gravely slopes and the canyon walls. It likes an environment that is properly ventilated, warm and dry. 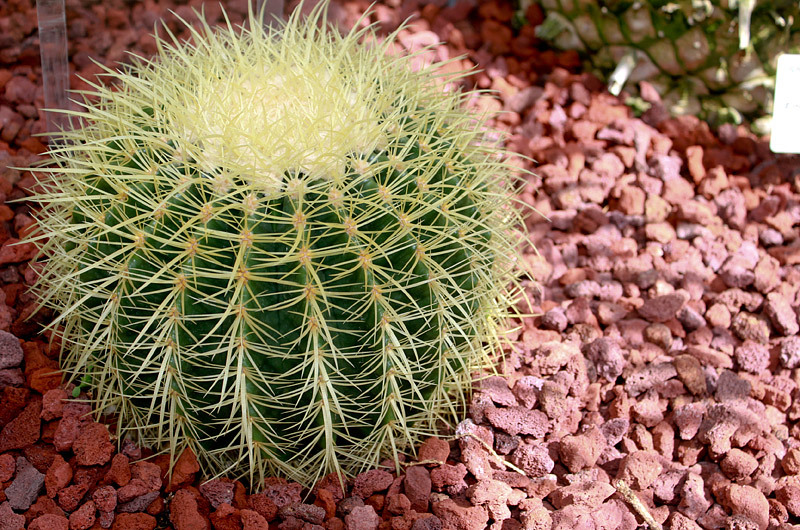 Therefore, reserve a space with low and dry humidity to care your barrel cactus. Provide a temperature amid 45°F to 80°F. Humid conditions do not suit the barrel cactus, so the regular conditions indoor are ideal for it.. Supply enough of fresh air; never allow cold drafts of air. 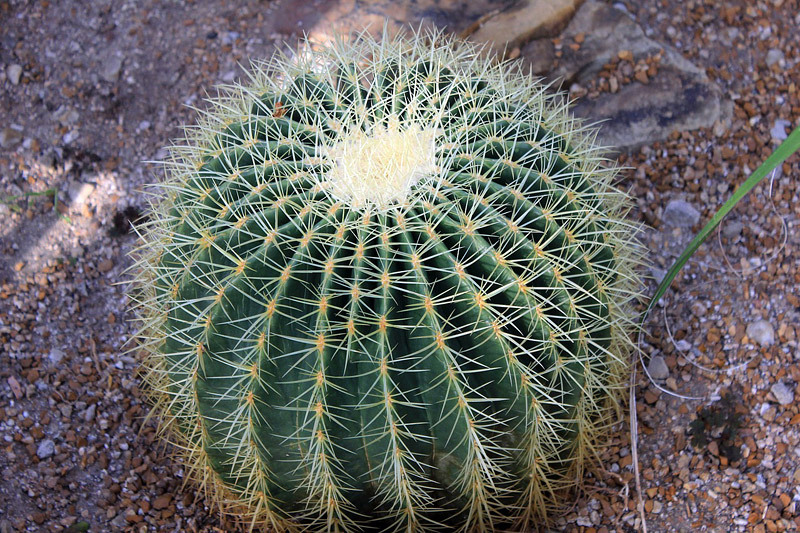 Growing and care: the barrel cactus grows rather fast in the initial period; later the rate of its growth slows down. Therefore, anticipate a10 year period for your barrel cactus to attain 10” in diameter. 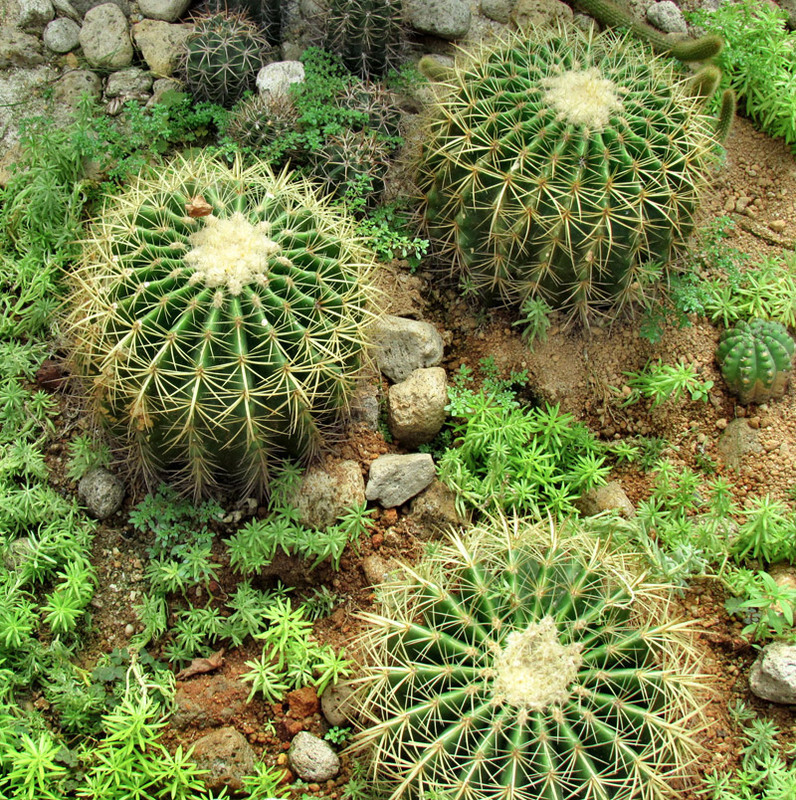 Similar to the other types of cacti they tolerate drought and require less attention and care to grow properly. The general problems arise from over watering and lack of sunshine. While you handle your cactus it is advisable to use a pair of gloves in order to protect your hands from the spikes. The cactus is the vital resource of water and food for a number of animals like the antelope ground squirrel and bighorn sheep. The California Thrasher and the cactus wren frequently build their homes in the Buckhorn Cholla. These birds snip the spines of the cactus for their nests and depend to the remaining thorns to safeguard them from the predatory birds coyotes and foxes. In the elongated stems of the saguaro cactus the gilded flickers and Gila woodpeckers split burrows. The homes that are deserted in the saguaro cactus become a dwelling place for the flycatchers, owls and starlings. Pests and Problems: At times, cacti are attacked by pests. 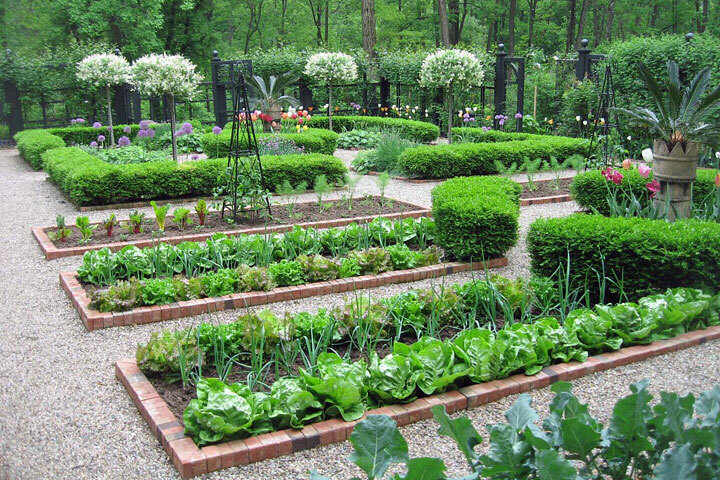 In order to avert any kind of pest, the finest method is often to replace the soil and use a good quality soil mixture. Since you are aware that excessive watering leads to rot, be careful while you water your plants. Few plants are vulnerable to mealy bugs, as well as other setback which include stem rot at the base and soft rot. 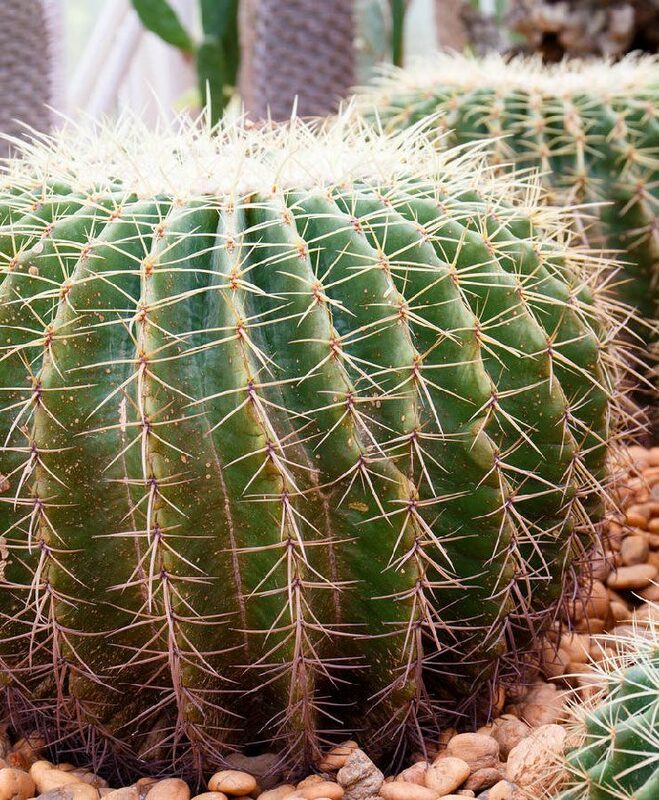 When you maintain barrel cactus, the very vital aspects are, water them monthly once and sustain good light situations and maintain proper soil. 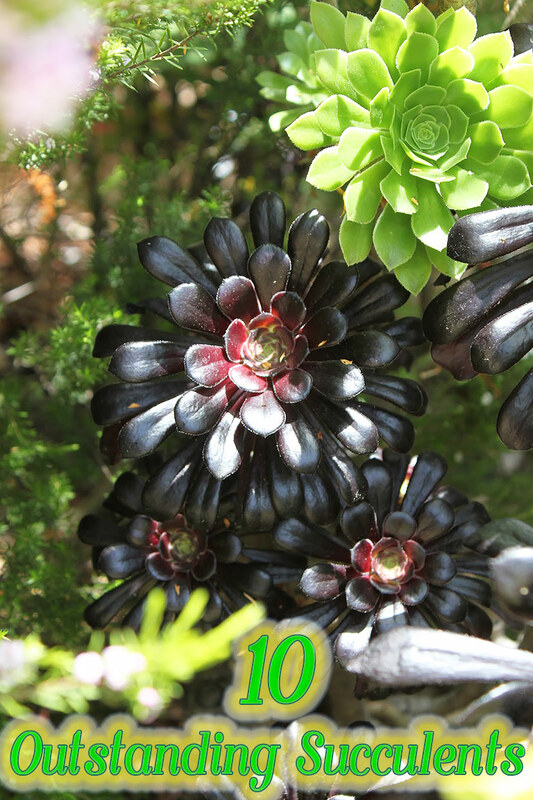 When you pursue these suggestions, you are likely to grow barrel cactus for a number of years in your homes and perhaps one day you get to notice those blossoms and give fruits on your plants! Diseases of the fungus make cuts form of the flesh of the barrel cactus. These cuts are black, yellow or brown in color. The general reason for this is the wet and rainy weather during spring. The plants growing under the shade are more at risk. The barrel cacti that are infested with the surface fungi do not wither away, however they get malformed.